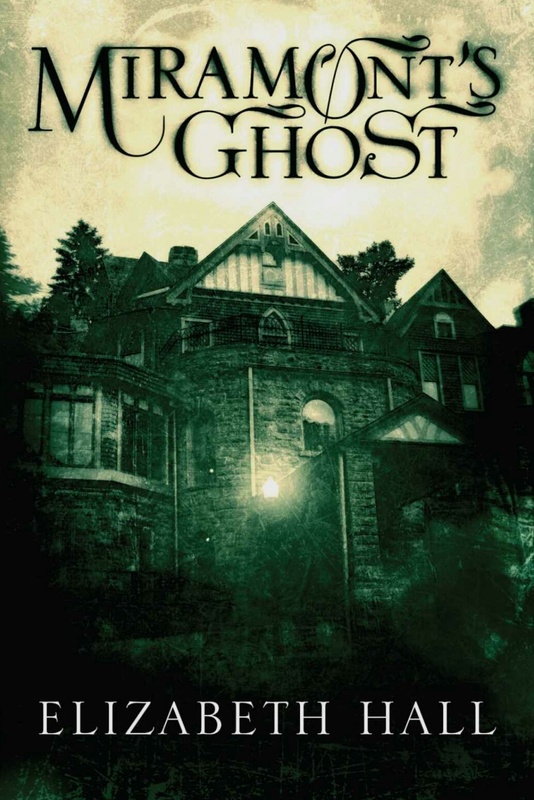 This supernatural/historical thriller tells the story of a real life haunting of a castle in Colorado, which was built in the late nineteenth century by a priest but has remained largely uninhabited for over 100 years. The Story starts in France with a young girl called Adrienne, who has a unique gift, which makes her a source of fear for those close to her. I enjoyed reading this well written novel, which had a fairy tale feel to it and was largely intriguing and entertaining. I quite like books with ghosts in them. I do too. This title got a fair bit of criticism in other reviews but I really enjoyed it. I, too, read Miramont’s Ghost thinking it was going to be a ghost story, but it turned out to be a wonderful day story about a girl with the gift of sight who is misunderstood by her mother and hated by her aunt who drags her off to America supposedly for an adventure. Instead Adrienne is forced into a life of lowly servitude until her untimely death. I very much enjoyed this book and even bought the audiobook. In the strictest sense this is not really a ghost story. It is a very good story and well worth the read. The story was about Adrienne, however, the haunting is allegedly “real”, but I am not a huge believer of hauntings. It seems interesting.Ghost stories can be really fun! It is based on a true story but the author filled in the blanks to make it more interesting, so although not as riveting as something like The Secret of Crickley Hall by James Herbert, it wasn’t bad. I see!I might give it a chance.